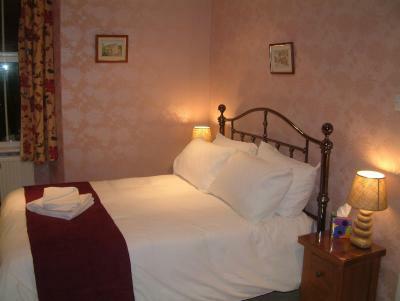 Lock in a great price for Millbeck – rated 9.5 by recent guests! The host was wonderful - polite, friendly, and accomodating (and makes a great breakfast!) The bed was very comfortable and the bathroom facilities were all great. Nice and clean, everything you'd expect from a larger hotel. Lovely little B&B in a great spot, thoroughly recommend. Quiet street, walking distance bars and restaurants, central to lots of good walking and boating opportunities. Owner very chatty and knowledgeable, gave good advice on eating places and things to see and do. The place was clean, bright and comfortable. Howard was a great host, making wonderful breakfast. 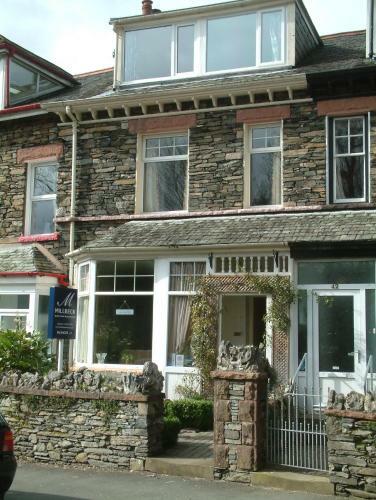 The house is well located, 10m walk from the Windermere train station, 20m walk from Bowness-on-Windermere, and 5m walk from the bus station that connects you to other towns. It has been a wonderful experience staying at Millbeck. The adapter I had bought didn't work and the host dropped what he was doing to find me one that worked. From this location I walked in to Bowness and took a ferry, and I also walked in the opposite direction to hike up Orrest Head. Other bus tours took me around the Lake District. Very convenient for travel without a car. The owner, Howard, is warm-hearted. When I arrived at his house, I have no exact plan about my Lake District journey, especially for walking. Howard gave me good suggestion. So, I have an interesting walking experience. My Husband and I were greeted very nicely. Our cases were carried upstairs to our room. 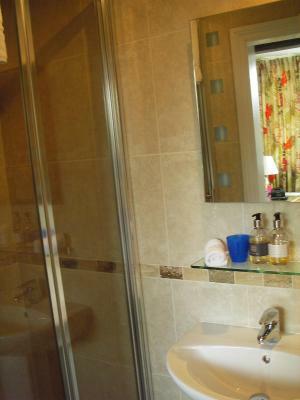 We were very pleasantly surprised by the size of the room and the bath room was lovely . Everything was very clean and well appointed .. Very good cooked breakfasts just what we needed to start the day off well. Paul was able to answer any questions about the local area etc. Millbeck is just about 7 to 8 mins walk from the town center, ideal for us - my Husband walks with a stick - he found the walk very manageable. 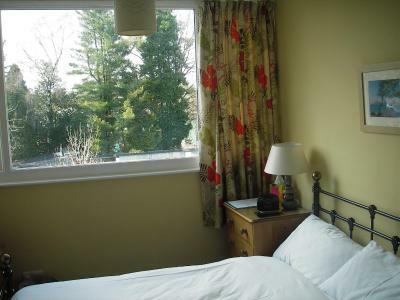 We would certainly recommend staying at Millbeck. , W were made to feel very welcome, thanks to our host. Millbeck This rating is a reflection of how the property compares to the industry standard when it comes to price, facilities and services available. It's based on a self-evaluation by the property. Use this rating to help choose your stay! 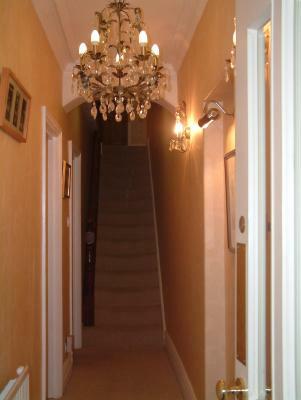 This 4-star Lakeland stone property has classic interiors with a modern finishings. Guests can enjoy flat-screen TVs and free Wi-Fi, while the glorious surroundings of the Lake District National Park offer many outdoor activities. 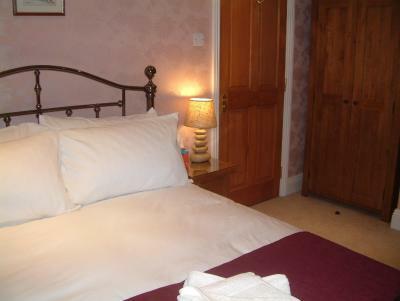 Bedrooms come with Egyptian cotton bedding and complimentary The Bath House toiletries. 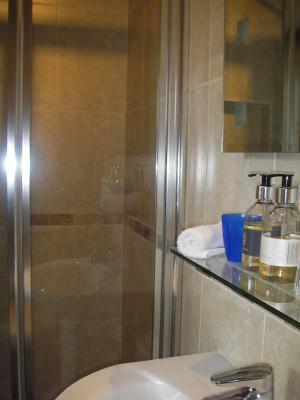 Millbeck rooms have an private bathroom and are decorated stylishly. 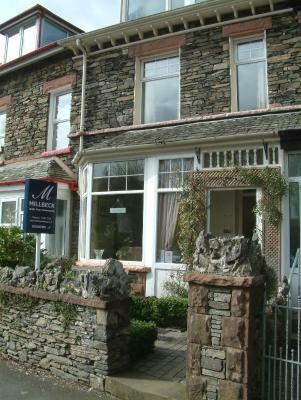 Millbeck is located in the heart of lively Windermere, a famous center of outdoor pursuits in the Lake District. 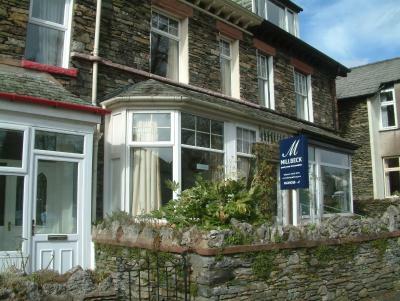 A 10-minute walk from the train station, the property is a 20-minute stroll from Bowness Bay and boating marina. 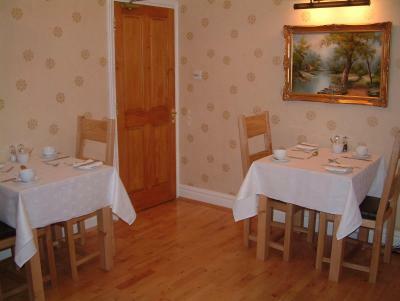 Freshly cooked breakfasts are served each morning, while there are many pubs, restaurants and tea rooms in the town for guests to enjoy home-cooked Lakeland fare. 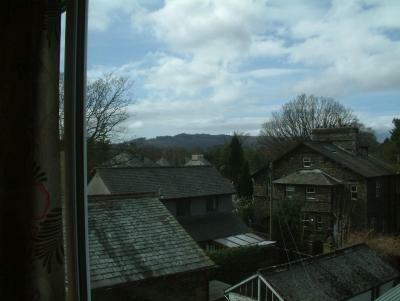 Windermere is surrounded by woodland and many fine walking and mountain biking routes. The Wordsworth museum is just 7 miles away, and the popular World of Beatrix Potter is located just a mile away in Bowness-on-Windermere. 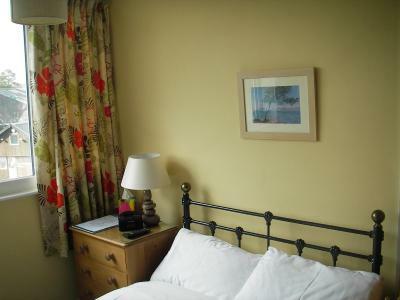 When would you like to stay at Millbeck? 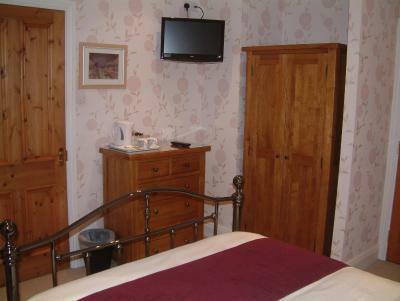 This room features an iPod docking station and an LCDV TV, as well as free Wi-Fi access. 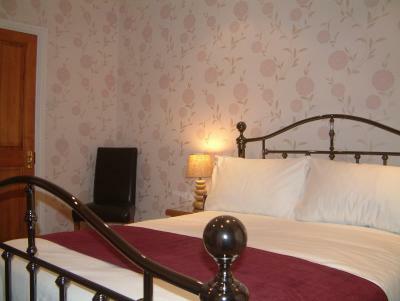 This room features an iPod docking station and an LCD TV, as well as free Wi-Fi access. House Rules Millbeck takes special requests – add in the next step! Millbeck accepts these cards and reserves the right to temporarily hold an amount prior to arrival. Please inform Millbeck of your expected arrival time in advance. You can use the Special Requests box when booking, or contact the property directly using the contact details in your confirmation. Owner is kind, and the breakfast is delicious. 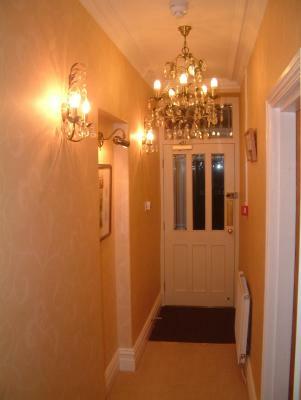 Location was great, ideal for both walking to the town or the lake! The town had great places to eat out & the lakes ferry’s are a brilliant way to explore the area. We really enjoyed our stay at Millbeck. - Excellent location, 10 minutes away from Windermere station and about 15 minutes walk from Bowness. - Very clean and warm. Bed was comfortable - Howard was very friendly and accommodating. I requested a Happy Birthday balloon in the room as the trip was to celebrate my partners birthday and he fulfilled the request. We didn't have breakfast but I imagine if we did it would've been lovely. We will look to stay here again if we visit Windermere again. Couldn't have asked for a better room or location. Thank you! Fantastic location and Howard the owner can not do enough for you . The spot is ideal for walking to bars and restaurants . We loved it . Very comfy bed, great breakfast and host very friendly.